Huffington Post. The holy grail of guest blogging opportunities. Publish there and you’ve made it. Arianna’s emailed back saying she loves your idea and has copied in her editor to ensure your post makes it to the website. You know, the website now owned by AOL that is the 71st most popular site on the interwebs. Have a guest post accepted for HuffPost and prepare for the ensuing hysteria. Your and friends’ hysteria. But is it all it’s made out to be? 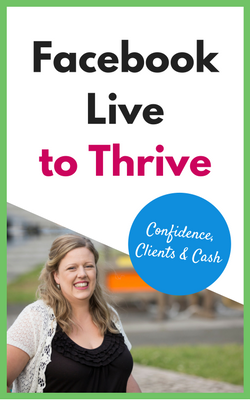 Being published on the Huffington Post can open certainly open doors for you. Put their logo on your website and you’ve increased your credibility. Talk about HuffPost success in your bio and suddenly you’re an authority. Before you email Arianna however, think twice. Think about what you are trying to achieve. What is your goal? Are you trying to increase your perceived authority and popularity? Perfect, guest post on HuffPost once. You’ve earned the right to say you’ve been featured. You’ve earned the right to say you’re a contributor. Ding, ding, ding. You’ve got the prize. 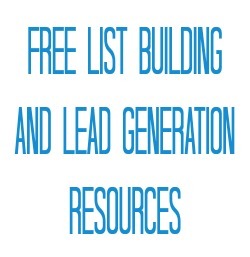 Want to build your mailing list? Want to add a bunch of new subscribers in one foul swoop? HuffPost probably isn’t the place to tackle. In Seductive Guest Blogging, the sisterhood learns that the popularity and size of a website are not the be all and end all of list building success. Big isn’t always best. “I am going to say what I wanted to say for a very long time… When you get accepted to write for the Huffington Post there is a lot of euphoria accompanying it and it shows here on the forum. But what nobody talks about is that once you publish, the HuffPo doesn’t advertise your article. YOU have to do the advertising. So unless your content goes viral, the only people who you’re reaching are those who you could’ve reached before via social media, Facebook groups or personal email contacts. What you might not know is that even Marie Forleo tried blogging for the Huffington Post and stopped -I’m assuming the reason was ‘seeing no results’ (google it and see for yourself). So yeah, some people might find you while looking for content you’re writing about either via Google, because HuffPost scores better there, or even via searches on their website, but the numbers are minor. This is my experience and since I’ve seen a question like this before with no replies, I am afraid it might me experience of more guest writers for HuffPost. “I think it all depends on what you write for the Huffington Post. One thing I wrote for them about Pregnancy did fairly well and got shared a lot, but I didn’t really notice anything. Recently, another one I did about masculinity and femininity did really well and received thousands of likes and shares. HuffPo actually promoted it on their Facebook page and Twitter, and it reached a lot of people. I had a nice bump in traffic to my website. HOWEVER, I didn’t get as many subscribers as I’d get from guest posting somewhere like on Tiny Buddha, where I’d get 200+ subscribers from one post. Not exactly the results you would be expecting nor hoping for. Be clear on your goal before you pitch to guest post and if you’re wanting list growth, don’t assume the biggest websites will be your best option. Want To Double The New Subscribers You Get From Each Guest Post? Join Guest Blogging Pop! 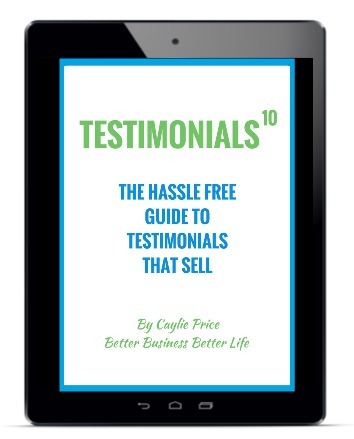 It’s a five day mini series that will rock your list growth and it’s FREE! Click below! ← The List Building Opportunity: When Is It Over? 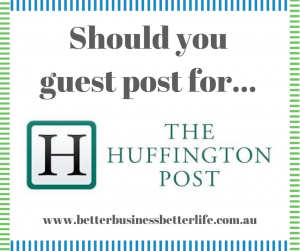 One Response to Should You Guest Post For Huffington Post?